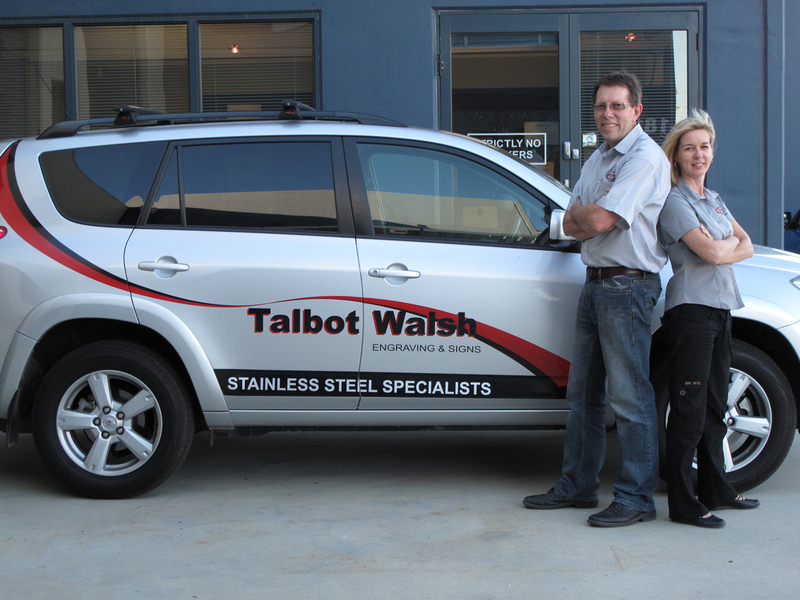 Our business has been operating in Perth continuously since 1967. The technology and materials have changed dramatically during that time period and we have continued to embrace these changes to provide a comprehensive range of high quality products and services at very competitive prices to the industrial, commercial and retail sectors. 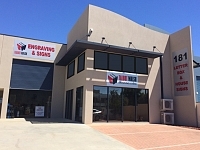 We have a modern air-conditioned showroom and factory well equipped with the latest heavy-duty engraving and advanced laser engraving equipment with which we can provide a fast and efficient delivery of your products. 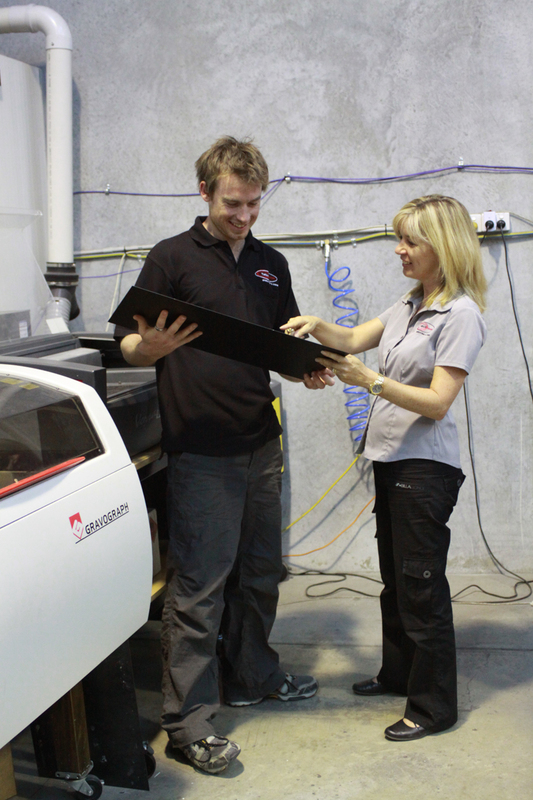 Our staff members are highly competent, well trained and dedicated with many years experience in engraving and signage. We offer an extensive range of products manufactured to the highest standards to suit many engraving and signage applications and our production systems are designed to ensure that you will receive your completed order in the shortest possible time. 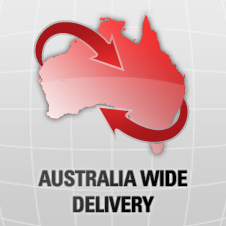 If you need assistance with an urgent job or project then please let us know and we will fast track your order. Our in house design team would be pleased to provide you with suggested layouts and proofs for your engraving and signs along with expert advice on your choice of product and materials, orders can be easily placed by phone fax or email and there is always an expert on hand to answer your questions. 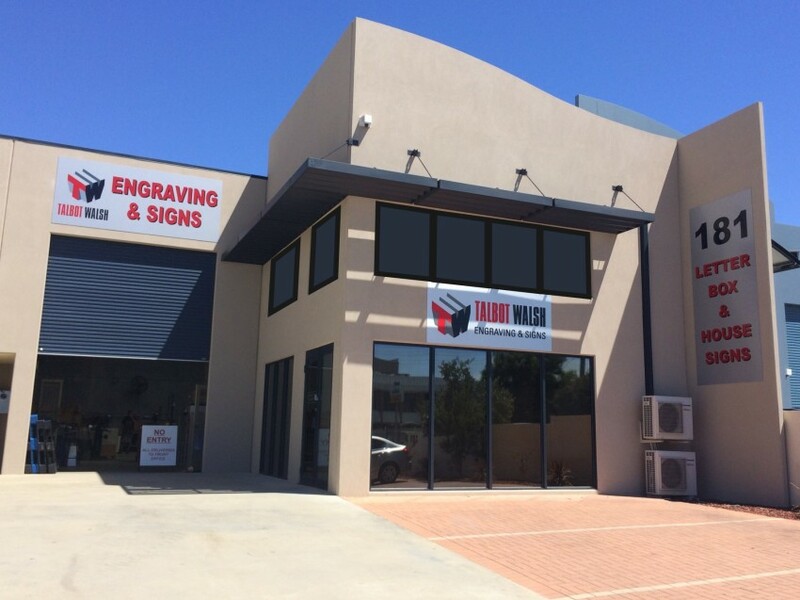 If you would like more information about our products and services please contact us by phone, email or visit our new showroom.